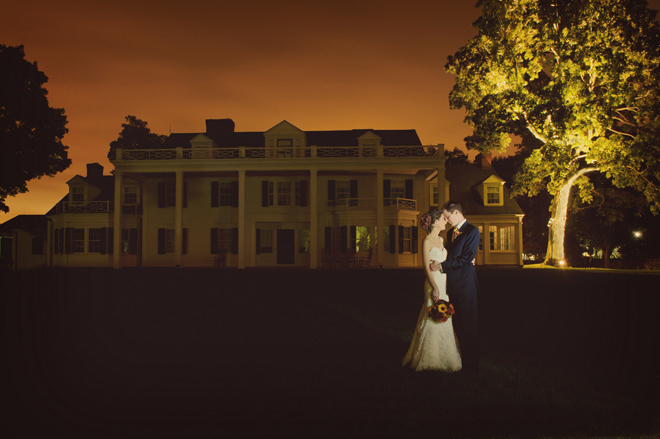 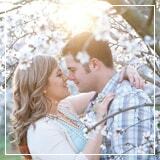 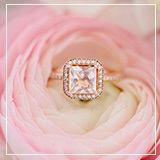 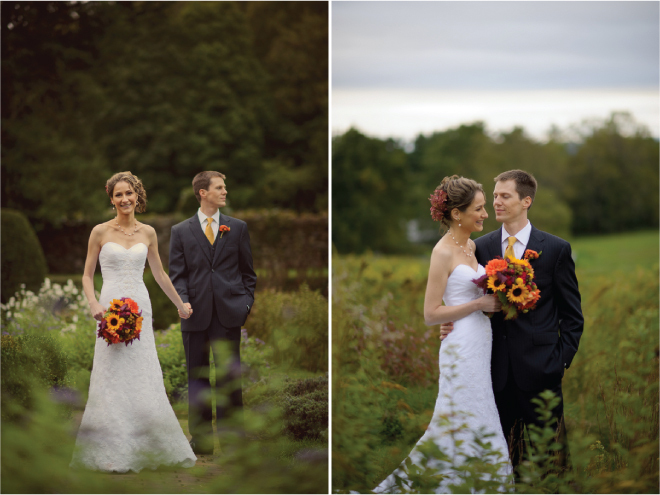 It’s officially November and Eric Foley Photography is presenting us with something to fall for. 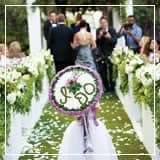 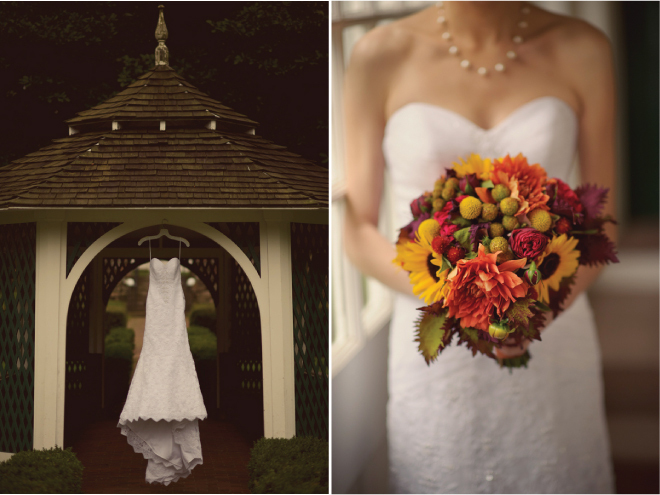 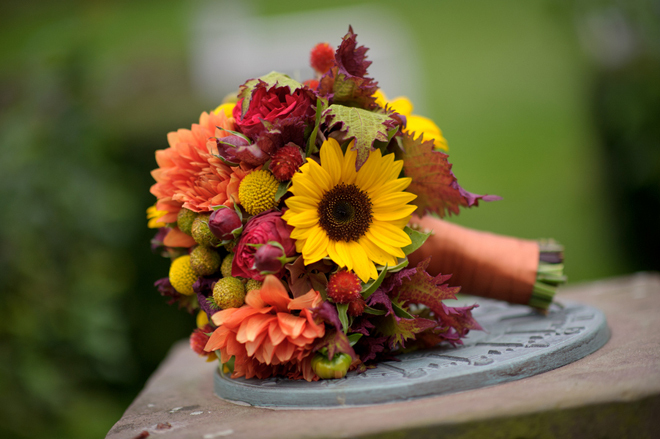 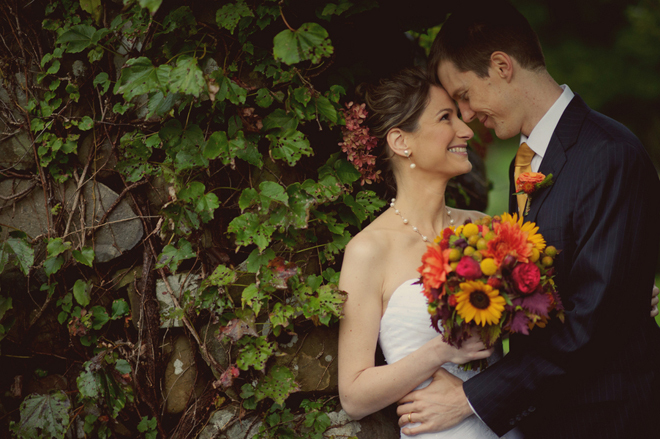 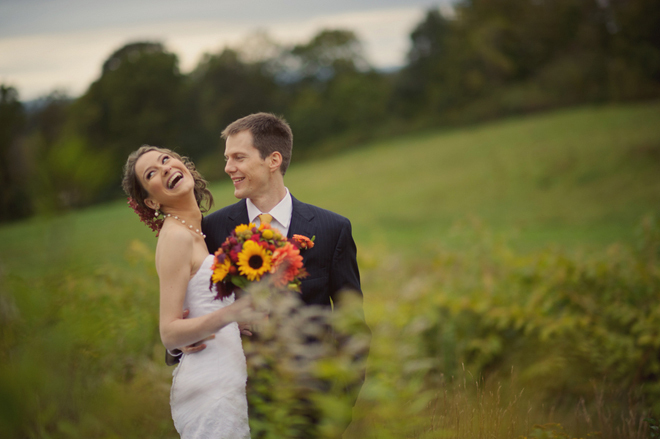 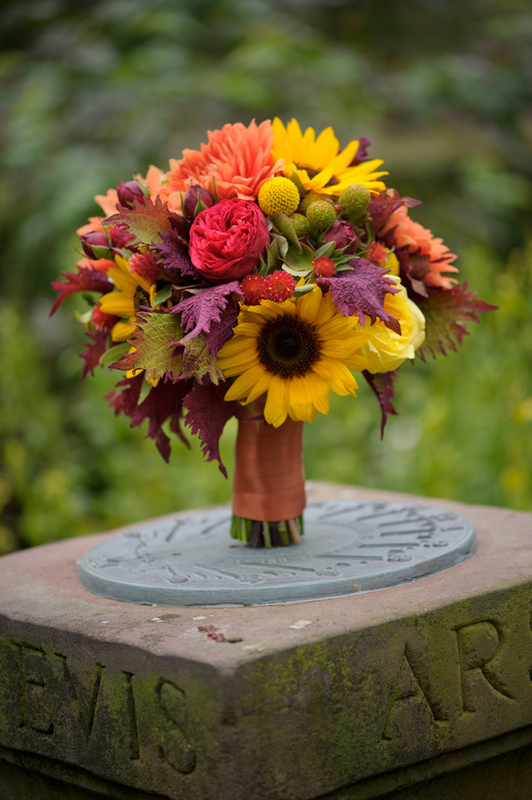 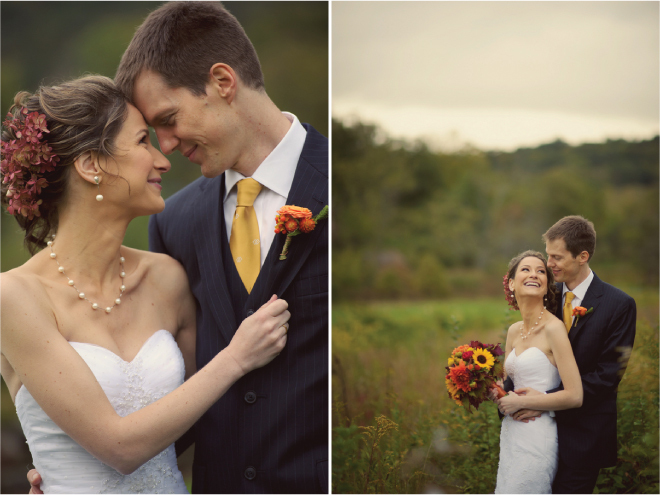 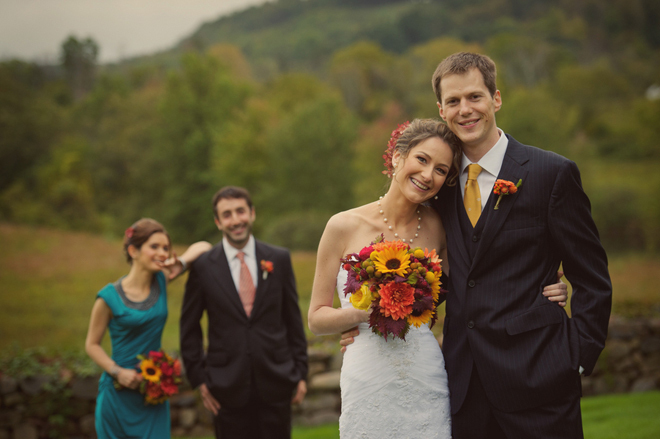 This Connecticut Autumn wedding full of lovely sunflowers, pretty fall colors and just the right amount of rustic was dreamed up by the bride who deserves a round of applause for balancing rustic elements with perfect feminine touches. 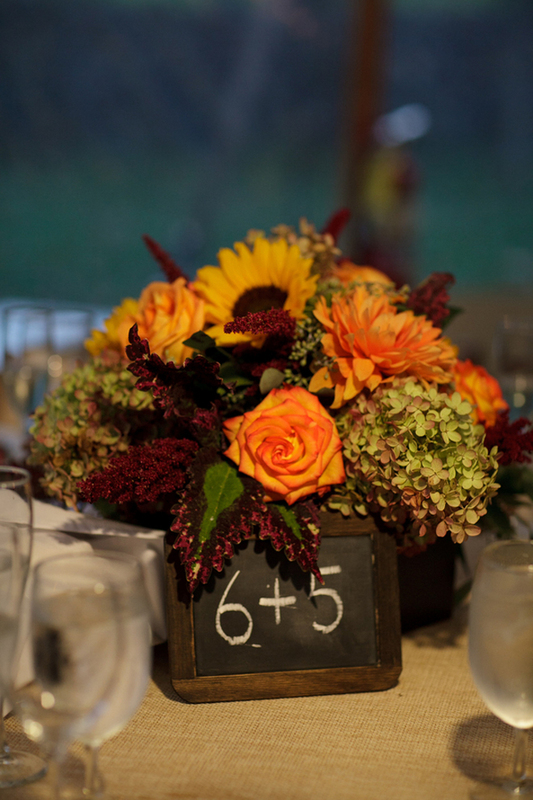 My favorite details of these nuptials are the bouquet — which could easily be the most perfect fall bouquet I’ve ever seen in my life — and the chalkboard table numbers. 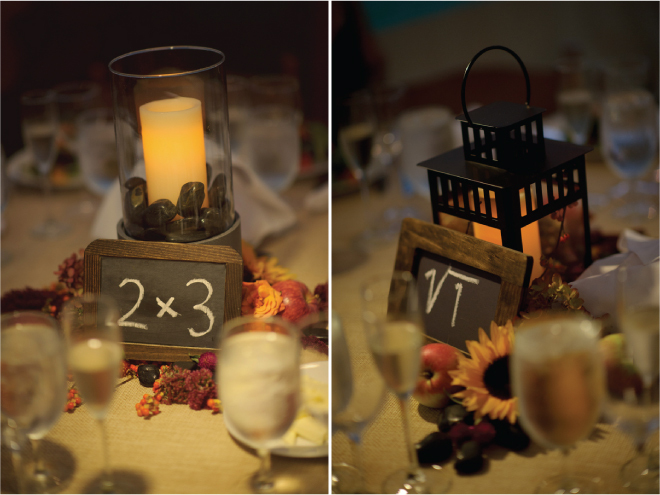 While I can’t imagine having to do math equations at a wedding reception, it was such a unique idea. 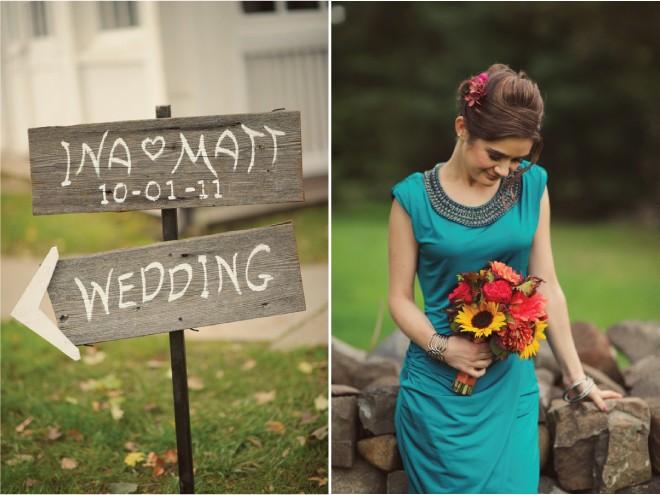 From the bride and groom, Ina & Matt — “We wanted our wedding decorations to be in harmony with the setting and time of year. 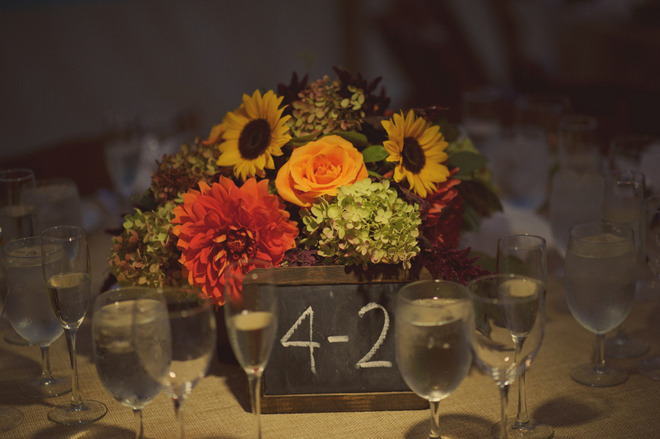 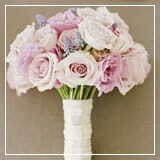 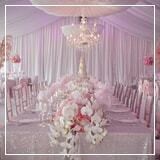 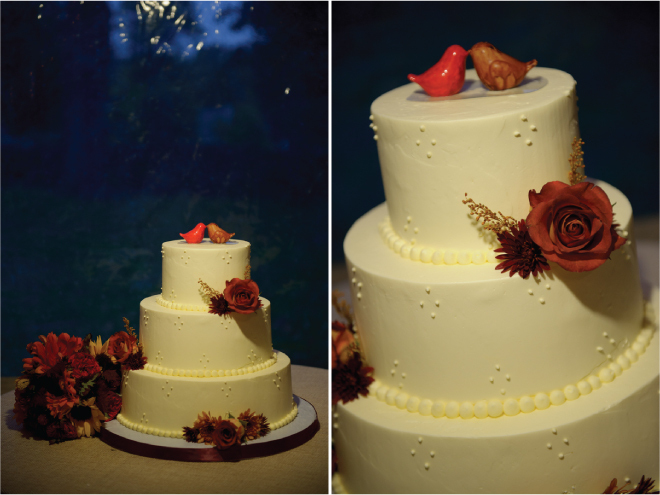 Our overall theme was rustic elegance, with natural colors and autumnal floral arrangements. 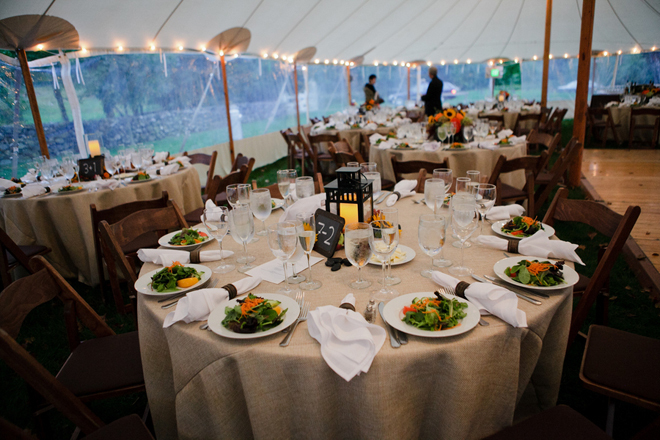 Our ceremony, reception and dinner were all outside which allowed everyone to experience the natural splendor of the area. 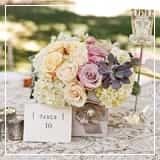 For special touches, we had signs of weathered barn wood and small chalkboards for the table numbers, giving a very rustic feel to the wedding. 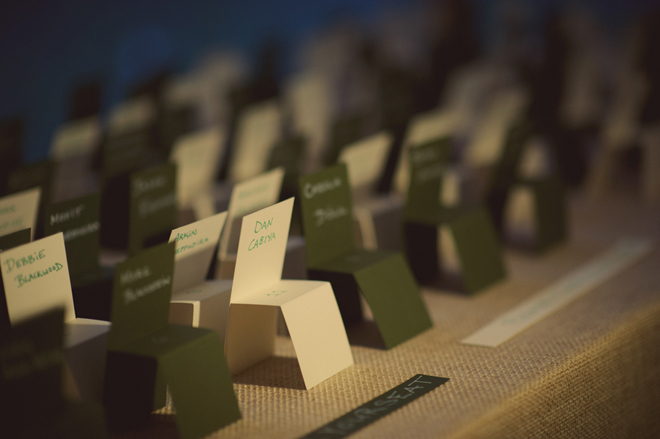 For some fun we built small paper chairs with everyone’s seat assignments, directing everyone to “please take your seat”. 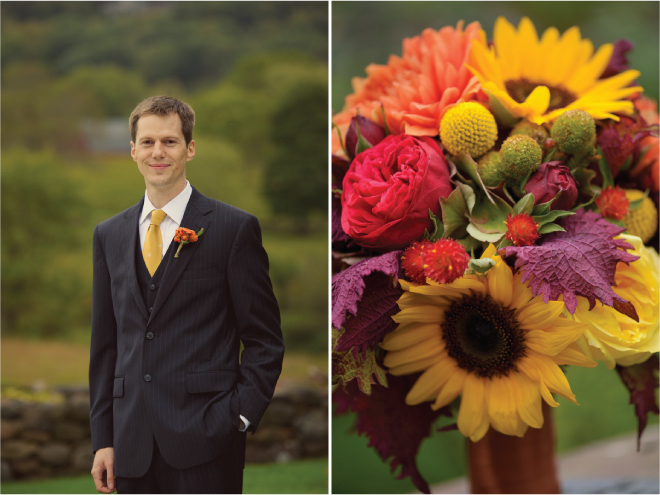 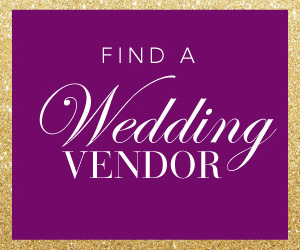 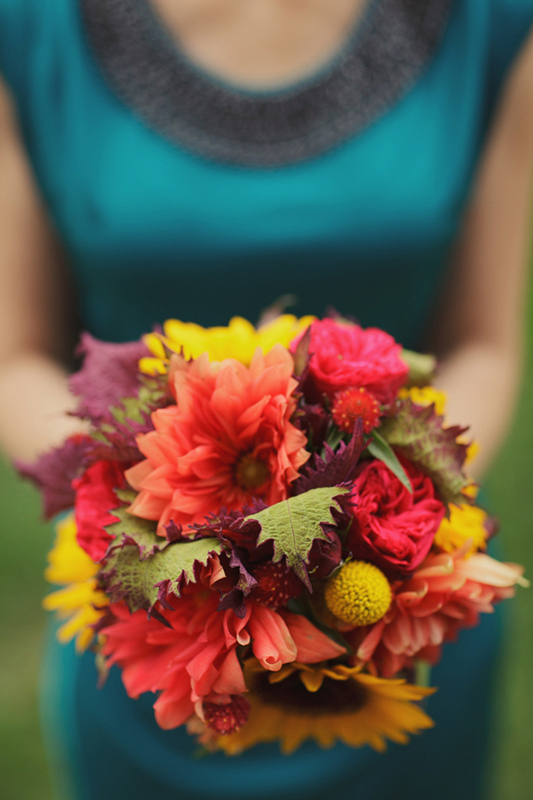 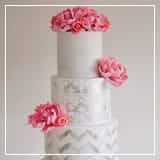 Looking for the perfect color palette for your own Fall/ autumn Wedding? 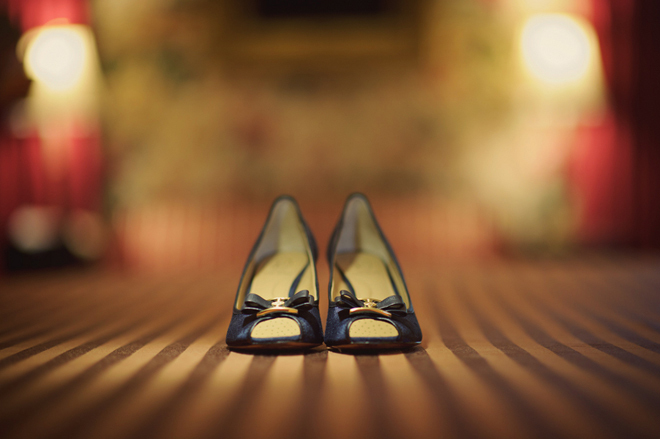 Find it right here.